Despite producing one of the best performing sports nutrition formulas on the market, Reflex Nutrition didn’t feel that they were capturing as much attention as their products deserved. Adding to this frustration, they knew they needed their digital offering to be better aligned with their business goals, but their in-house team needed support in order to achieve this. Reflex Nutrition’s passion for sports nutrition is paramount, but this message was not being communicated effectively to the audience. On top of this, due to onsite issues and site responsiveness – or lack thereof – users were not receiving the level of service they expected. addmustard looked at the brand and its values, which were strong. But we questioned whether customers understood and could identify with what Reflex Nutrition stood for, and so conducted competitor research to get a better understanding of the market and identify how others communicated their nutritional products and USPs. We knew that Reflex Nutrition had potential to stand out from the competition. 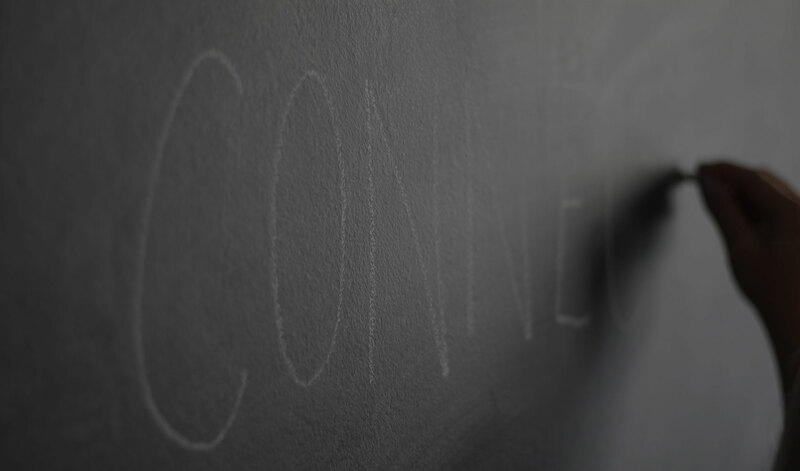 The goal then became to amplify their message more effectively to their target audience. As part of this process, addmustard carried out a full audit of the brand’s online assets, highlighting the strengths and weaknesses of the website, SEO, content, and other online channels. 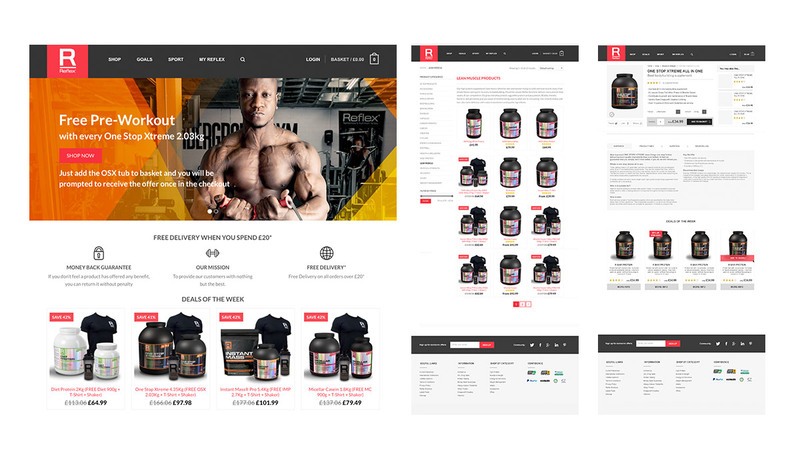 Turning the project around in just eight weeks, the result was a fully-responsive eCommerce website from which Reflex Nutrition could not only sell their world-class products, but also inform and educate the audience about their brand ethos, benefits, research, and more, to build loyalty and reinforce brand trust. The finished result was a bespoke site which offered customers a better user experience and would allow them to create more meaningful relationships and drive repeat business. Direct channel page sessions saw an increase of 42% and the new site now allows for the smooth introduction of new nutritional products on a fully functional platform. 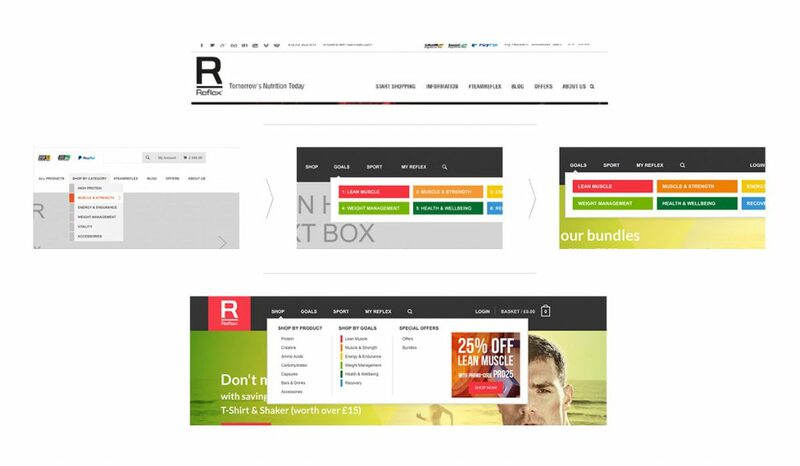 Through a well thought out user experience and a seamless migration, Reflex Nutrition saw session durations improve by 77% from organic channels and 55% from direct. Reflex Nutrition is a highly respected name in sports nutrition, committed to creating innovative products across all nutritional groups in order to help men and women across the world achieve their nutritional and physical goals. The company has two decades of expertise in delivering the best in sports and fitness supplements; from Whey Protein powder and Diet Protein, to bodybuilding supplements and multivitamins.